Solutions X 2 - FAll SYMPOSIUMFriday, October 25, 2019Discounts apply register earlyREGISTRATION IS OPEN EXHIBITOR OPPORTUNITIES AVAILABLE! Grow your business and network with hundreds of respiratory professionals! Be an Exhibitor at the event: Coming soon! 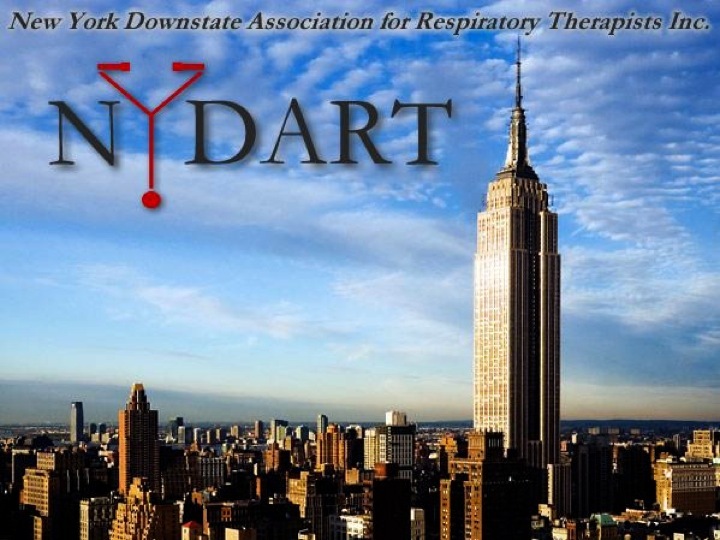 Grow your business and network with hundreds of respiratory professionals!